My name is Rabbi Jeremy Markiz. I am an ordained rabbi from the Ziegler School of Rabbinic Studies and currently live in Pittsburgh, PA. I believe that we have the capacity to become better human beings, grow and engage deeply in relationships, and the idea that with greater literacy, particularly in Judaism, we can design a Jewish life that is meaningful and intentional. Each and every one of us are on a journey, and I am on your team. I want to translate what I’ve learned, from life and the Jewish Tradition, to you, in a way that makes sense. I look forward to connecting with you, so definitely reach out. The project I’m most focused on right now is: The Rabbi’s Manual. 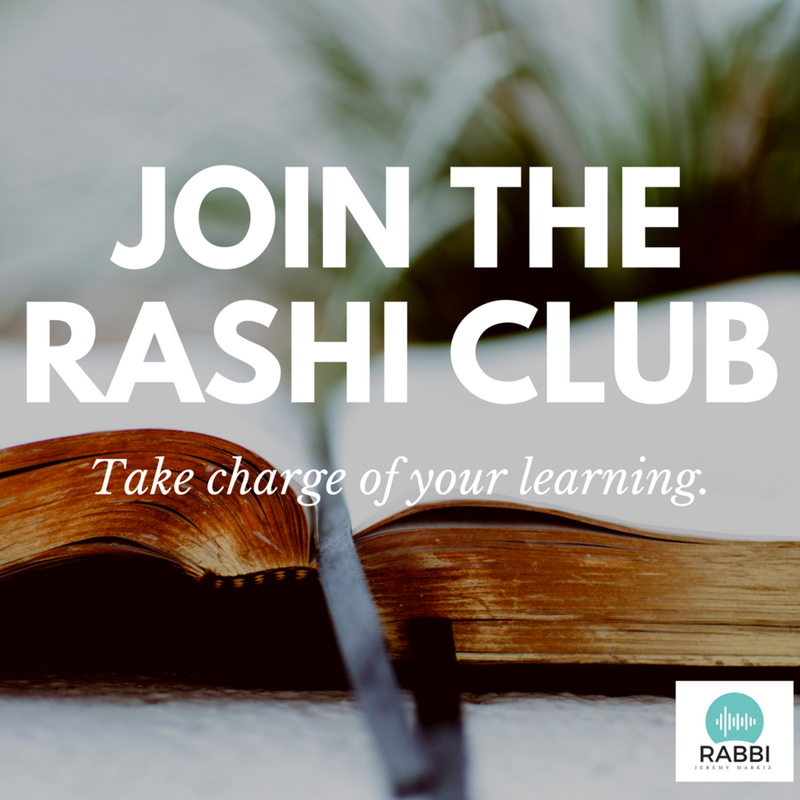 The Rabbi’s Manual blog is where I’m sharing what I’ve learned in my time in the Rabbinate about help other rabbis apply the lessons I’ve learned. I write from time to time. Each year, around Hanukkah, at this dark time. I review the laws and the texts that surround the holiday. And each and every year I learn something new. Yesterday, I had the distinct pleasure to participate in some Batei Din (plural for Beit Din), which is the Hebrew word for Rabbinic Court. I test a lot of creative projects. Here are some videos, podcasts, and other writing projects I’ve tested out. Some will come back into focus, but for now, most of them are on the back burner. This (sort of) weekly video series, which would be published on Mondays explores the meaning and relevant application of lessons from the tractate Berachot from the Mishnah. This writing project is focused on really engaging with a Torah verse and an accompanying comment by Rashi (famous rabbi) explained in PLAIN ENGLISH. you should probably be following me there. There is a lot of Torah to be taught on Instagram, especially in the world we live in. I’m doing lots of posting there!